We’ve picked the date! Our 15th Annual Caddis Cup Fly Fishing Tournament will be held July 8th and 9th, 2016. 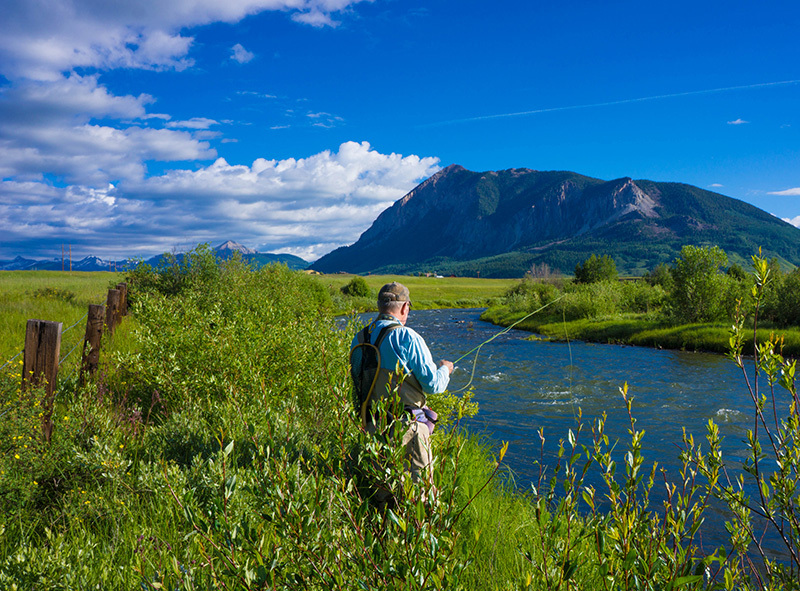 Fish the famous Gunnison County waters for the largest brown trout, largest rainbow trout, and most aggregate inches —all while helping to preserve our incredible lands and waters. If you don’t feel like fishing, this incredible event kicks off with a delicious dinner. Join us Friday, July 8th to catch up with friends, meet new ones, and play in our silent auction for a chance to win wine baskets, exclusive getaway trips, and much more.